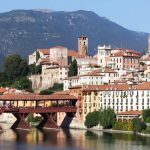 A full day tour dedicated to tasting and sightseeing in the amazing area of Bassano del Grappa and the walled city of Marostica. 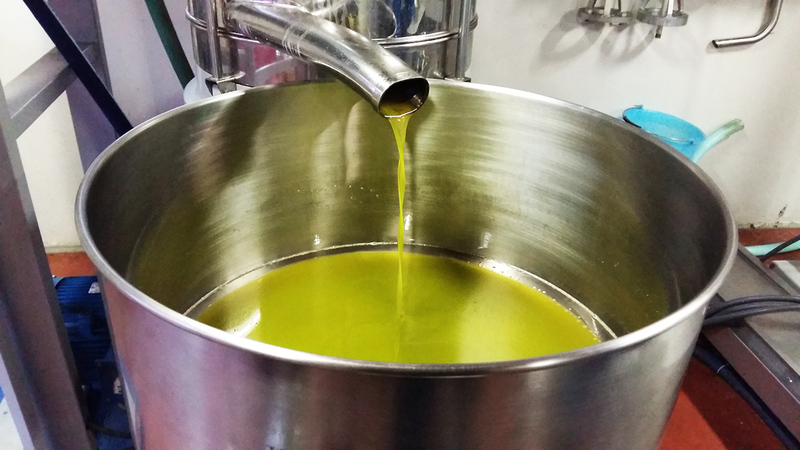 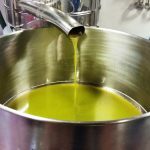 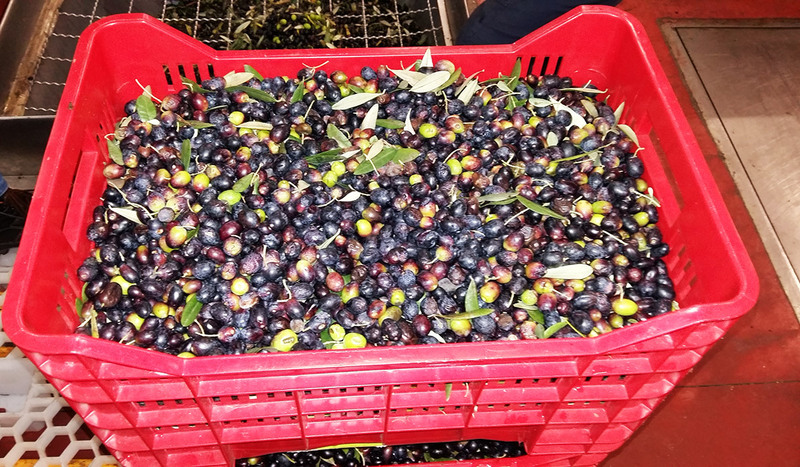 A visit to an olive oil mill in Bassano is going to be a great start for our tour. 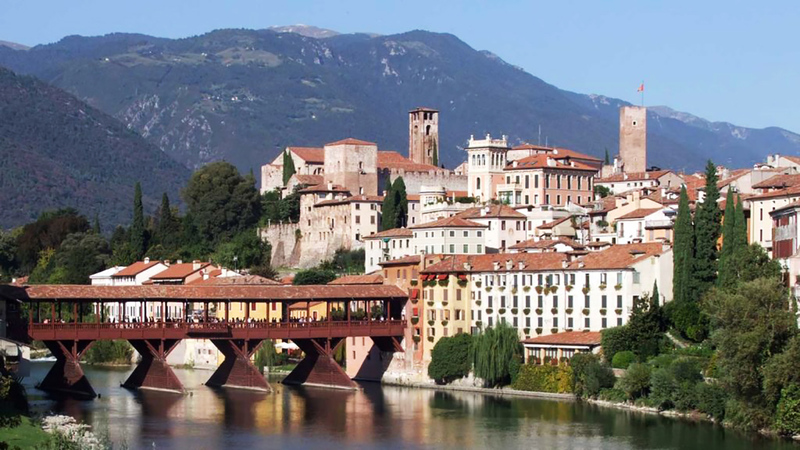 After a delicious lunch with typical dishes we’ll have a light tour of Bassano walking around the city and along the most picturesque streets full of small shops selling handmade ceramics and typical food. 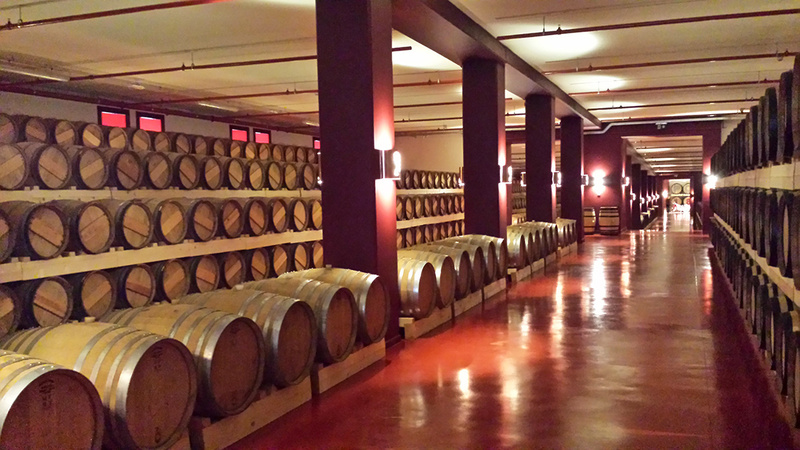 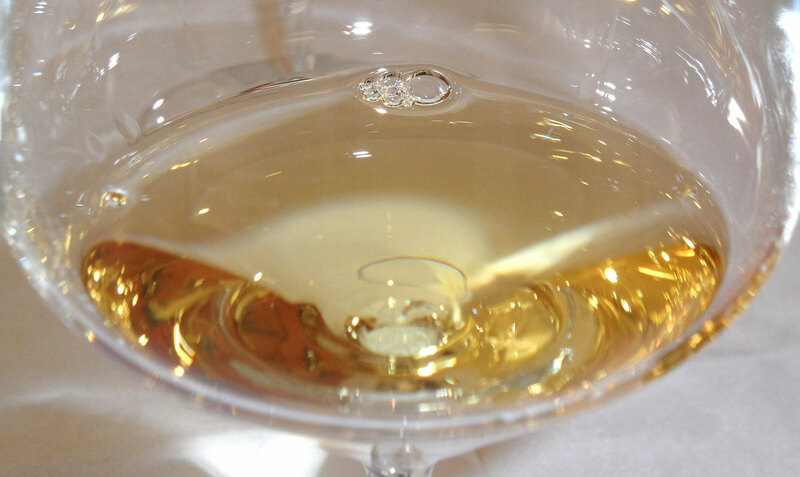 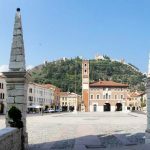 A Grappa tasting can’t be missed in such a food & wine tour ending in a special visit to a distillery and a walk in the medieval town of Marostica. 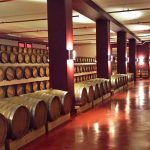 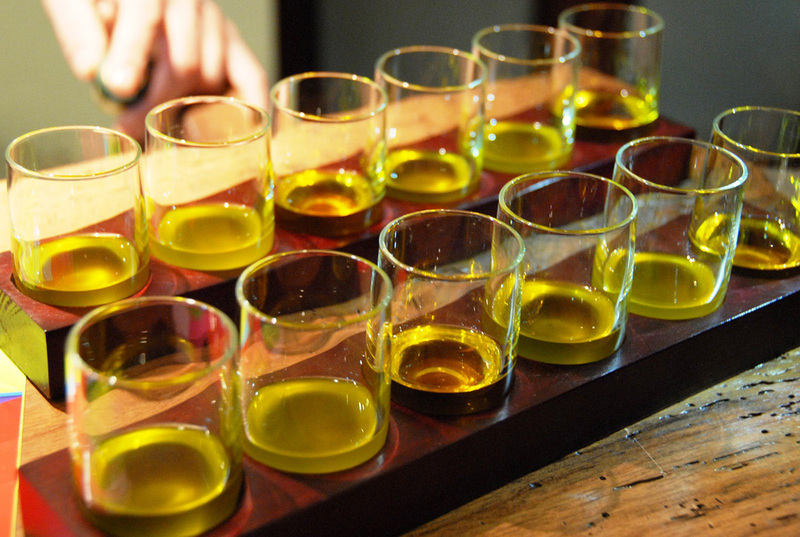 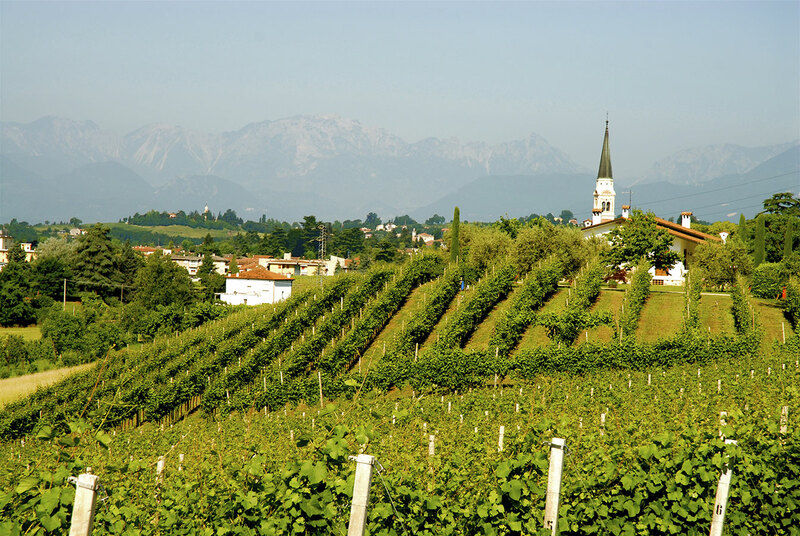 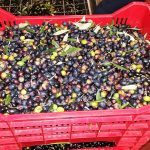 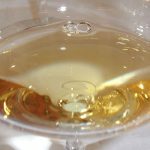 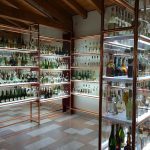 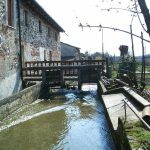 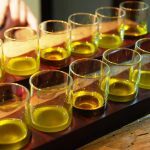 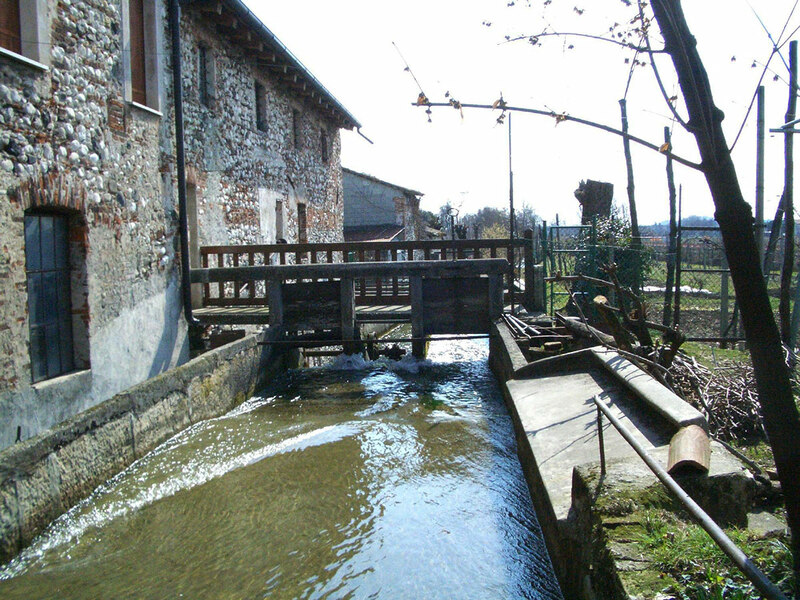 This tour is the perfect mix between sightseeing and the tasting of unusual and typical products of the area like Grappa and oil. 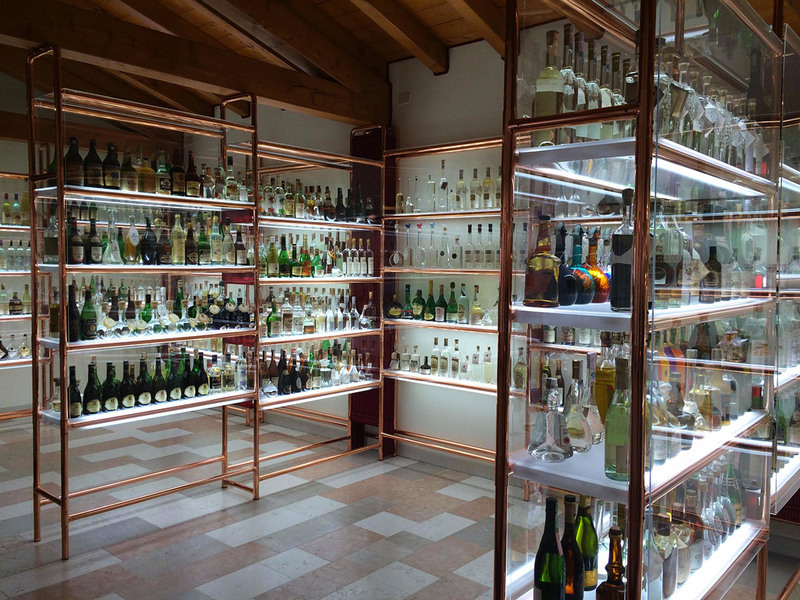 With your expert guide you’ll have the possibility to know all the secrets about Grappa and fine oil and enjoy wonderful walks among the most suggestive corners of Bassano del Grappa and Marostica.